Putting arts at the heart of North Belfast since 2014, come and see what’s going on in Belfast’s Cultural Quarter! 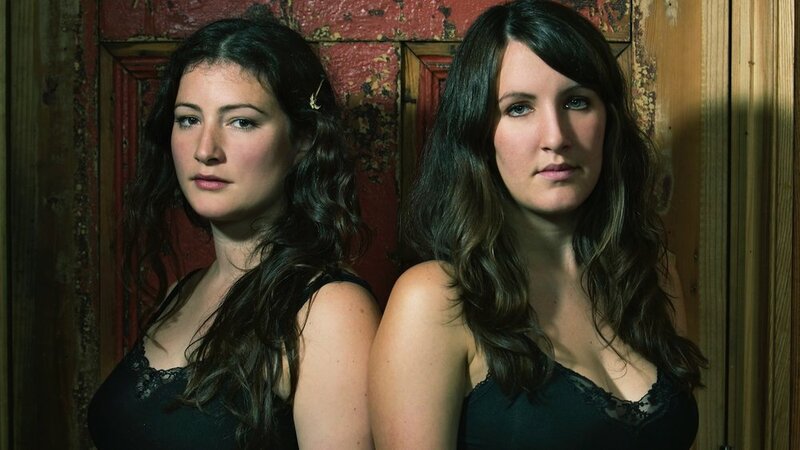 All I can say about the Unthanks is that they make my heart beat faster, or smile a lot, or cry. They mean it. And not in some dreary 'authentic' way that feels like a penance for the listener, but just natural. They sing and play what the hell they like, and if you've heard nicer harmonies this year, I may call you a liar. I'm glad to be around at the same time as them." "The Unthanks seem to regard folk music the same way Miles Davis regarded jazz: as a launch pad for exploring the wider possibilities." "I had to take a single summary of what Alfie and I have being doing over the years to the proverbial desert island I wouldn’t take one of our own records. I’d take the crystal clear interpretations of The Unthanks." "Rachel and Becky's voices are one of the true wonders of 21st-century music"
"It is their ability to pare back extraneous matter and to stare unflinchingly into the very soul of a song that makes them a spellbinding experience"
"Music as tough as it is gentle, as ancient as it is modern, and as coldly desolate as it is achingly intimate.. a sensationally graceful sound that can be epic and subdued, dreamy and specific, as well as supernaturally ancient and defiantly modern".